Something is happening in the San Lorenzo area of Florence. This once poor cousin to more gentrified central neighbourhoods has seen a recent influx of new venue openings, many to rival the interior style of New York and London. This tired and touristic area is having a revival. 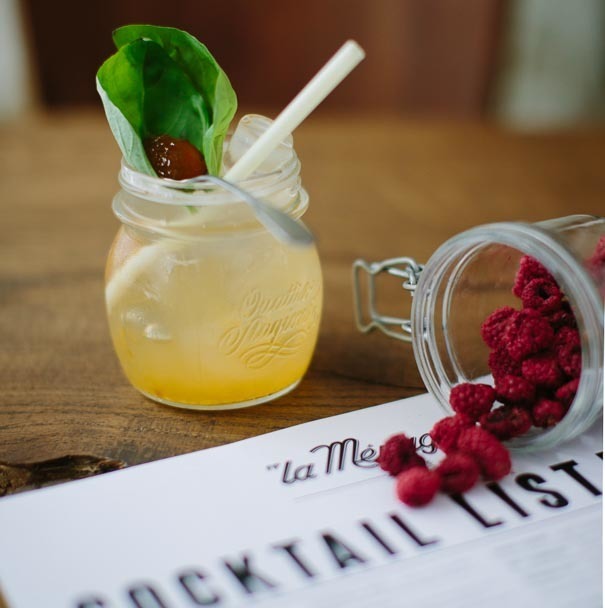 Come inside La Ménagére to see what the fuss is all about. 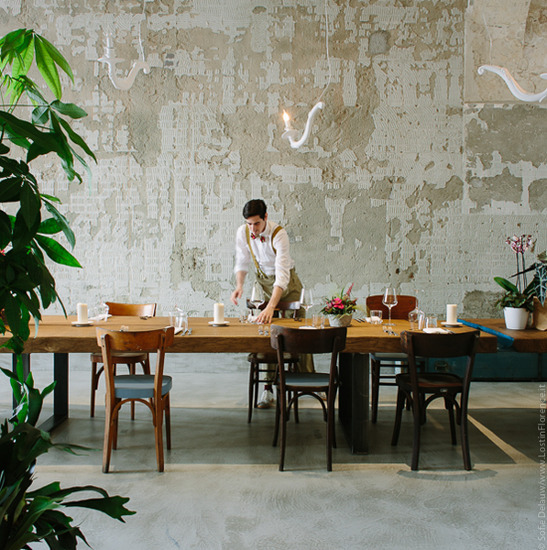 The old Clubhouse on via de' Ginori has had a complete makeover, a frenetic six weeks to overhaul the space to create a light, contemporary venue that is not just café and restaurant but also sells homewares and has an in-house florist. From breakfast (7:30 am) to the early hours (2 am) you can find what you are looking for from coffee to cocktail, furniture to flowers. 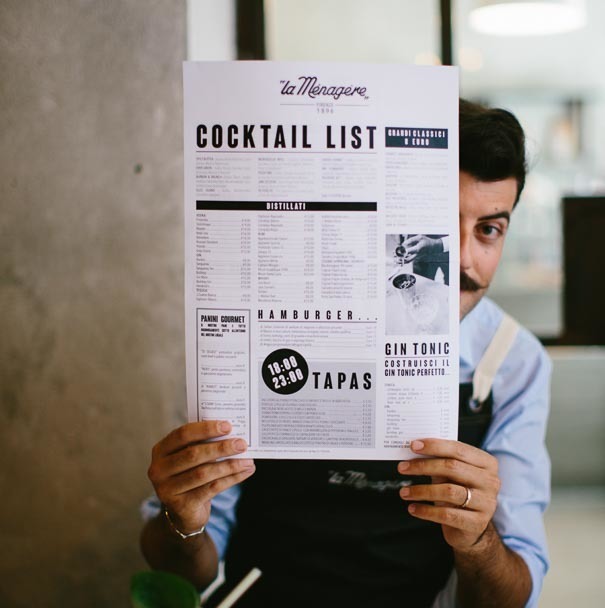 La Ménagére comes from the design team q-bic, also responsible for the interiors of last year's hot opening, Ditta Artiginale. 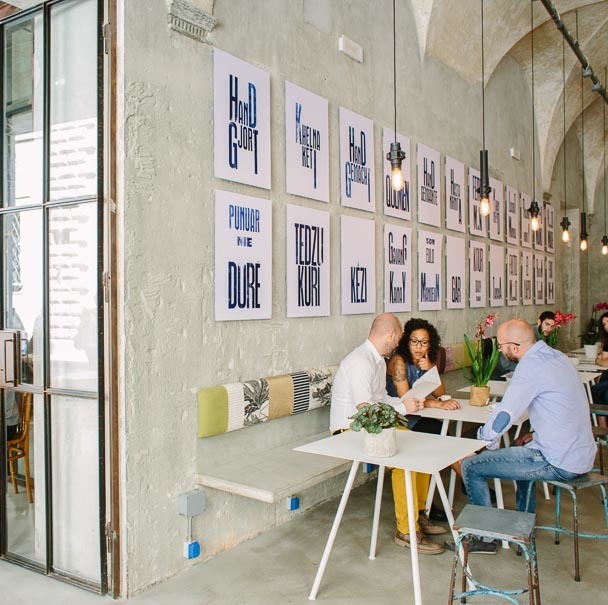 And this space has a similar feel with exposed walls, metal window finishing’s, the use of natural light and wood materials to create a welcoming space be it for a date on your own or with a group of friends. The design is modern, minimal, clean, and the talent of brothers Luca and Marco Baldini. Inspired by the old yet new, Luca tells me this space was originally part of the 16th century Palazzo Ginori, the Florence family famed for its porcelain, and this ground floor formerly the coach house. 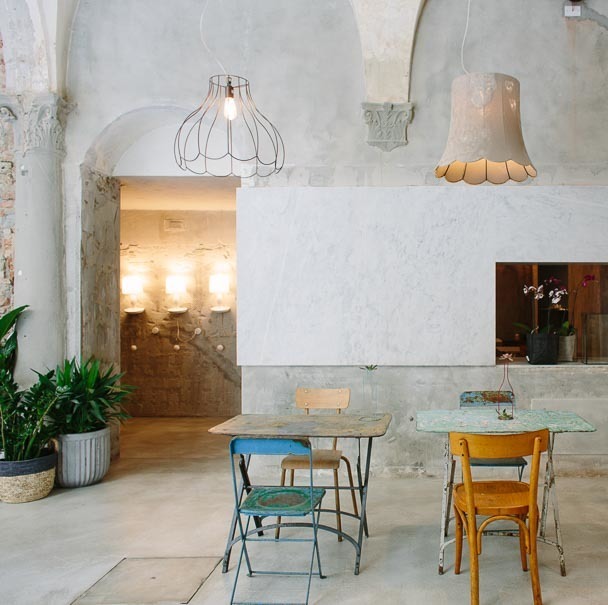 It’s high arches and open rooms today invite diners into a modern space to be revered. The name of the venture is from the store which occupied this site opened in 1896. 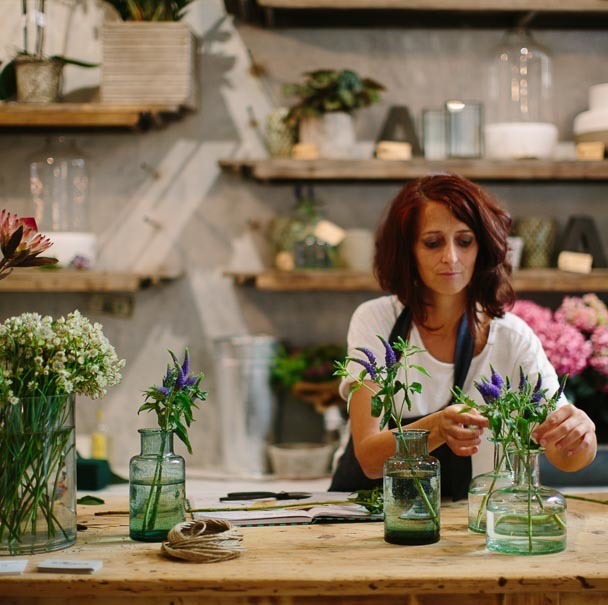 The original La Ménagére was the first home wares store in Florence and active until only ten years ago. The store still holds a place in many Florentine’s hearts so when naming the new venue, the team, in a respective nod, named it after its former guise (hence 1896 on the menus). The new La Ménagére is anything but old. There are four key areas: the main bar offers fresh coffee (supplied by Ditta Artiginale) from a long wood-panelled bench as fresh pastries and cakes sit teasingly from under a glass cabinet. 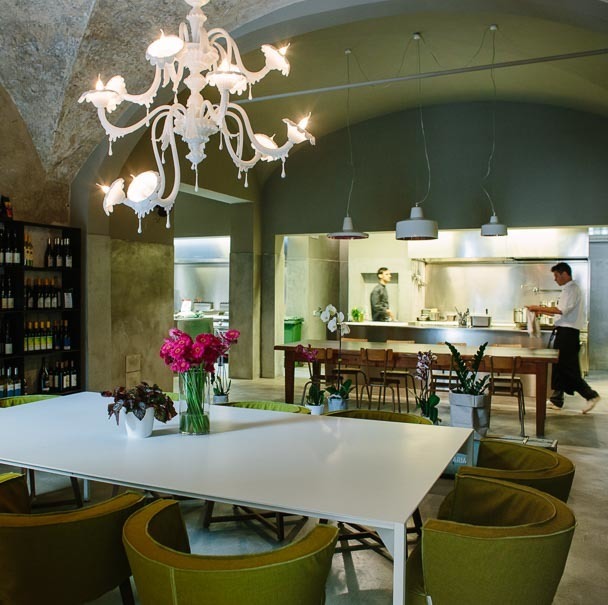 An open kitchen creates lunch plates with carpaccio or salads (from 7 euro), gourmet panini (from 8 euro) and hamburgers (from 10 euro) plus fresh smoothies and juices for 5 euro. From 6 pm, cocktails are served alongside tapa plates (2 euro a piece) with stiff drinks by the resident barman, Cristian Guitti. Having ventured north from the Westin Excelsior’s Se.sto bar, Guitti has brought his adventurous flair. Bourbon & Brunch (bourbon, bacon, tomato juice and lime) or Ever Green (vodka, rocket, lemon, nuts) lead the menu options plus the classics remain including Margarita, Spritz and Americano amongst the fold. 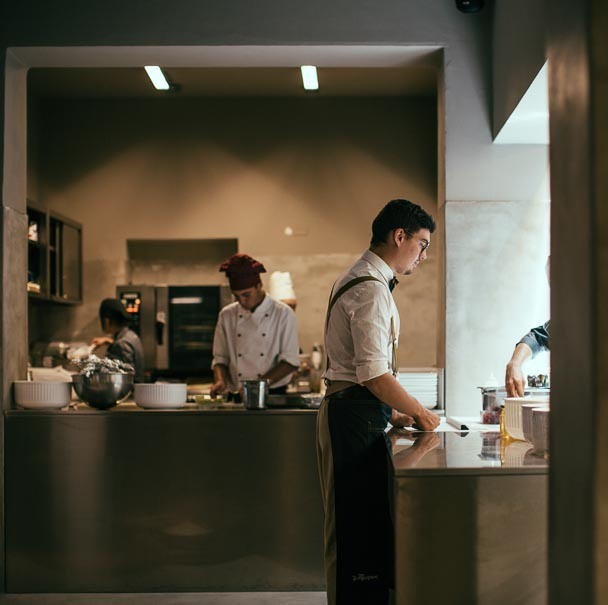 A full serving restaurant is housed in the back section, where waiters in 1960’s styled clothing with bow ties offering a very dapper look whilst over seeing your food selection. 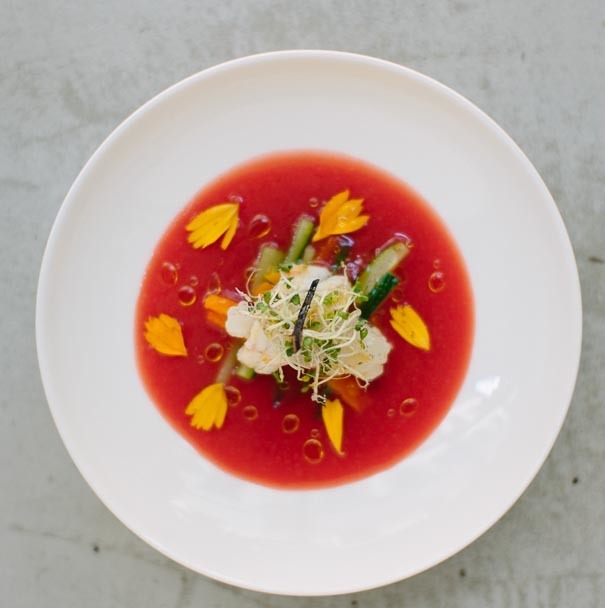 In the kitchen, a team of young cooks led by Tommaso Calonaci, head chef at 23 years old and mentored by famed Davide Oldani, create a modern Italian menu with some surprising twists. Take a seat under the flower installation or from the 18m long dining table to try their tasting menu (from 38 euros) or summer dishes of honey-glazed salmon, fennel salad with peaches, beef with blackberries or suckling pig in orange sauce. Desserts include “Tuttifrutti”: caramelized peach, melon, watermelon tartare, apricot sorbet and meringues or white chocolate mousse with Sichuan pepper strawberry sorbet. From September, La Ménageré will launch the basement space as a music venue with live acts. For now, DJ’s play upstairs on weekend evenings adding another level of ambience to a space already packed with style. 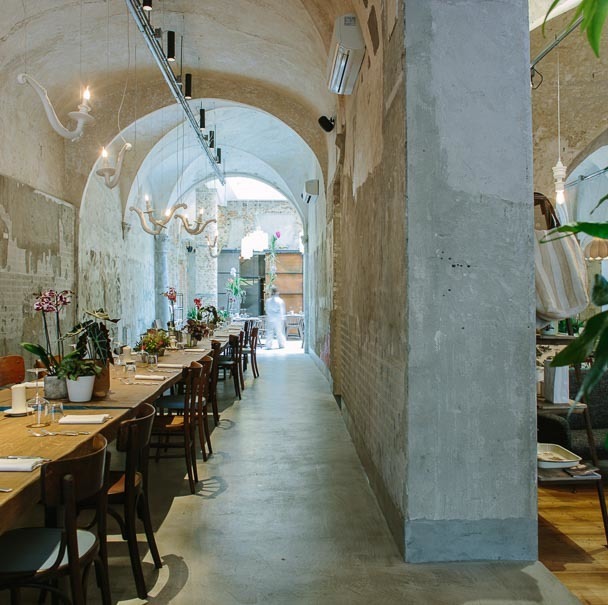 With a number of new venues opening in the past two months, San Lorenzo is becoming a Florentine neighbourhood to become excited about. At La Ménagére, from caffé to cocktail there is something for everyone, flowers and furniture included. 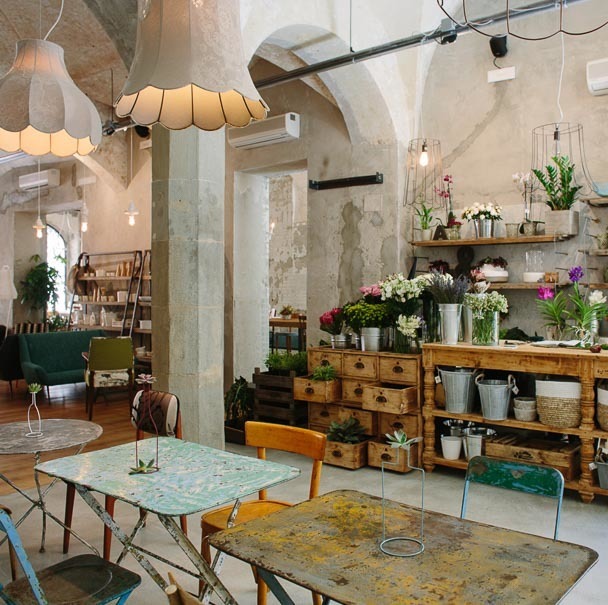 Another example of the recent flourishing scene for food, funky décor and something a little fashionable in Florence.